With the Mortal Kombat 11 release date just a couple of months away, speculation and guessing on the final roster continues. We have a leak which is our best guess for the time being. 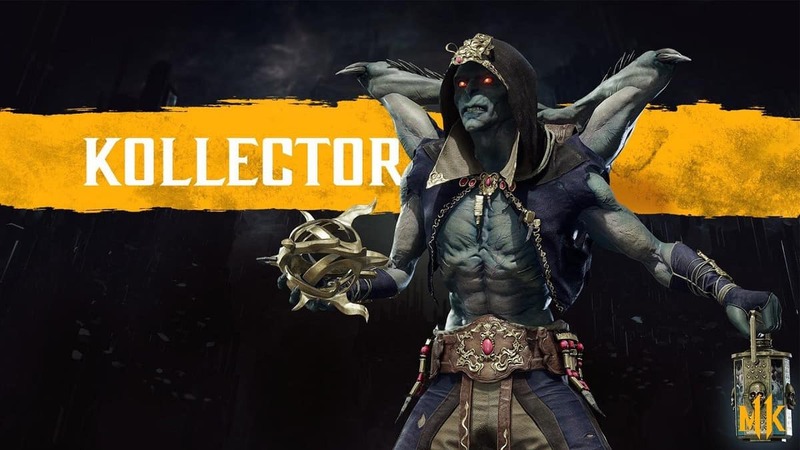 A new revelation in a recent interview, however, might just have confirmed the appearance of Reptile in Mortal Kombat 11. So could we be seeing Reptile in Mortal Kombat 11? I sure hope so, he’s been a classic all the way from Mortal Kombat 2. Appearing very frequently with his feral style of fighting. Not too long ago, before the announcement of Mortal Kombat 11. The Spanish voice actor for Reptile revealed that he won’t return for the role. This was during a Twitter rant where he also expressed disdain at Netherrealm seemingly removing Reptile. After this interview slip-up, maybe Reptile is in Mortal Kombat 11. And maybe this is actually just a casting change. They already did so with the game’s most iconic character. It’s not far fetched to believe that they did the same with our favorite lethal lizard…man. Thing. 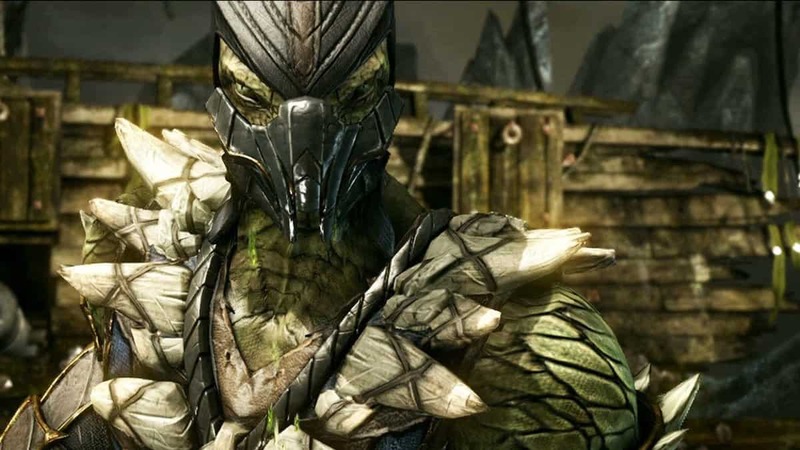 Do you want to see Reptile in Mortal Kombat 11? If not, who would you prefer to make an appearance instead? Here’s our wishlist.